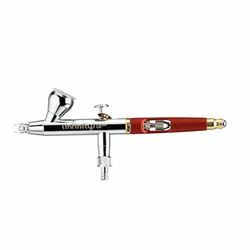 Both amateurs and professionals will appreciate and benefit from over 50 years of innovative design, outstanding quality, and usability of Harder & Steenbeck Airbrushes. 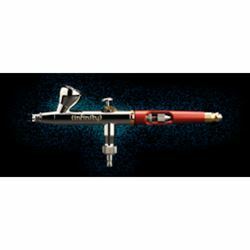 The "drop-in-nozzle" system of Harder & Steenbeck airbrushes are easy to strip down, clean up and maintain. 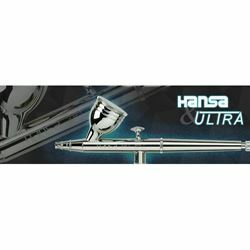 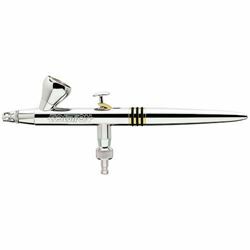 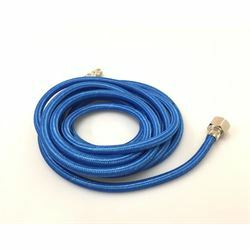 Delta Art is proud to carry a range of Harder & Steenbeck Air brushes and parts to suit budget and application requirements of beginners and hobbyists with the entry level Ultra model, up to the Infinity CRplus models for professionals who know how quality tools and craftsmanship create quality results.